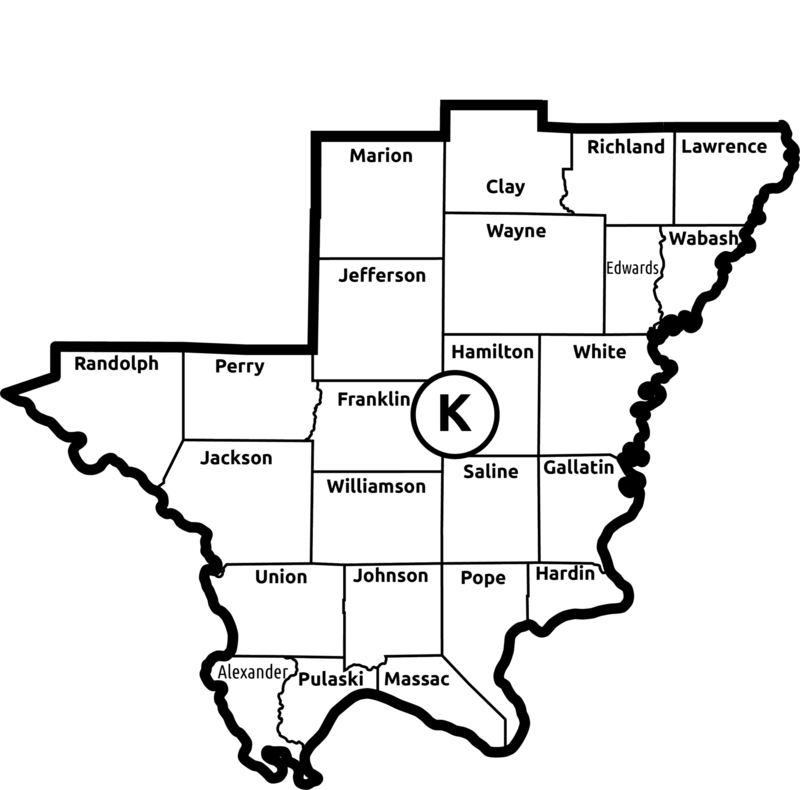 Region K provides programming for people in Alexander, Clay, Edwards, Franklin, Gallatin, Hamilton, Hardin, Jackson, Jefferson, Johnson, Lawrence, Marion, Massac, Perry, Pope, Pulaski, Randolph, Richland, Saline, Union, Wabash, Wayne, White and Williamson counties. There are many opportunities available for you to get involved with Special Olympics including serving as a volunteer or committee member, helping with fundraising or competing as an athlete. If you live in the Region and want to find out more about the local program, please contact one of the staff members listed below. Region K Spring Games (Mt. Vernon) @ Mt.Vernon Township H.S. This race will begin at 8 a.m. at Harrisburg Middle School, 312 Bulldog Blvd., Harrisburg, IL located 2 miles south of Harrisburg on Rt. 45. Race packets can be picked up beginning at 7:00 a.m. the day of the race. Registration closes at 7:45 a.m. Pre-registration is $20 if post marked no later than April 17, 2019; this guarantees a race t-shirt. After this date registration is $25 and a shirt is not guaranteed. Make checks payable to Special Olympics Illinois. 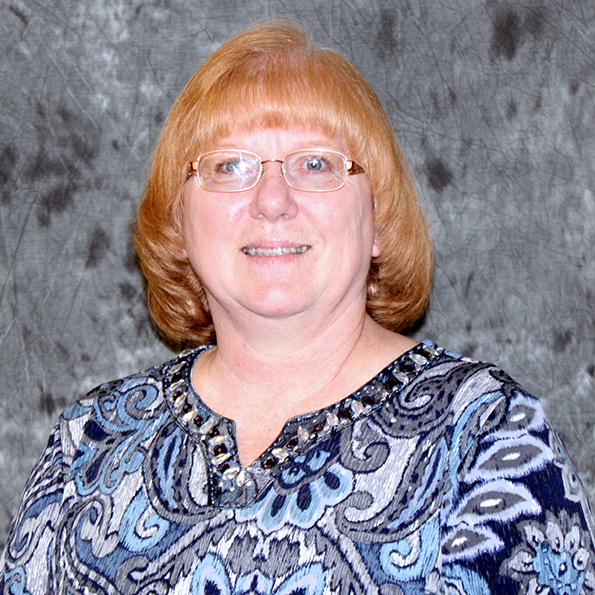 Mail check and form to Illinois Youth Center – Special Olympics Illinois 5K, Attn: Tiffany Gardner, 1201 West Poplar Street, Harrisburg Illinois 62946. For more information, please contact (618) 252-8681 ext. 216 or ext. 406. Click here to view the event flier! What is the Southern Illinois Ducky Derby Dash? 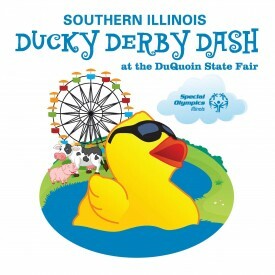 The Southern Illinois Ducky Derby Dash at the Du Quoin State Fair is a signature fundraising event for Special Olympics Illinois. On September 1, 2019 thousands of spectators will watch 5,000+ Ducks splash into the lake behind the Exhibition Hall on the Du Quoin State Fairgrounds and race towards the finish line. Race Day kicks off at 1:00 pm with a parade! The ducks race at 3:00 pm, followed by entertainment for the entire family – live music, face painting, games, and an appearance by Splash, the Duck. How do I adopt a duck? You can Adopt a duck for only $5. Get more chances to win by purchasing a Quack Pack (6 ducks for $25), Flock of Ducks (24 ducks for $100) or Ducky Derby Donor (60 ducks for $250)! *Are you adopting a duck on behalf of a friend, co-worker or family member affiliated with a Sales Team? If so, be sure to select the team you want to get credit for your adoption. Click on a team member name to give credit to a specific person. What is the Plane Pull? The Plane Pull features the ultimate tug-of-war competition, as teams of up to 10 battle a United Airlines 737, weighing more than 60,000 lbs. That is right, the plane weights nearly 30 tons! Each participant must raise a minimum of $50 ($500 for a team of 10). All proceeds collected through the Plane Pull benefit the more than 23,000 athletes and more than 20,000 Young Athletes (ages 2-7) currently participating with Special Olympics Illinois. Need Help Finding Your Region? Enter your Zip Code in the box below! Please click on the links below to view specific information and contacts for each of the new regions.